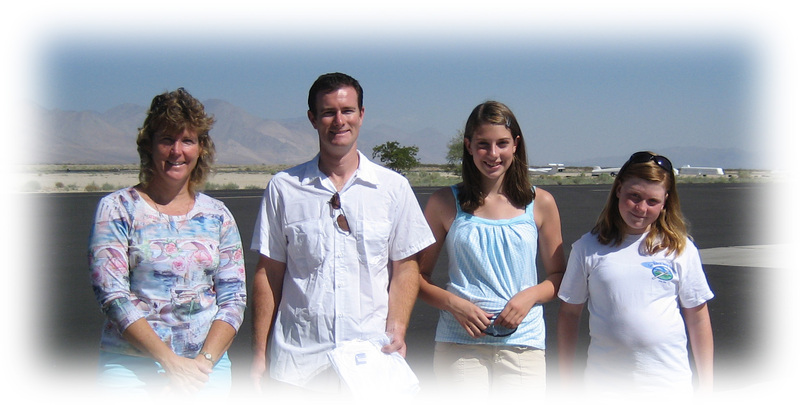 In 2006, after the loss of Dave “Laze” Lazerson, the Laze Memorial Soaring Foundation was founded to carry out Dave’s dreams of encouraging the fulfillment of flight in young people and the young at heart. Each year, the Foundation will award a grant of $3,500.00 for the purpose of flight training in sailplanes.The grant was designed to take the average student through certification; however, certification is not guaranteed. The grant will be paid directly to Skylark North (a glider flight training organization) located in Tehachapi, Kern County, California, or another approved flight training school of the recipient’s choice. 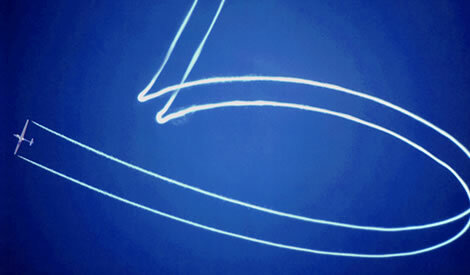 The grant is to be used solely for glider aerotows, flight instruction and aircraft rentals to the recipient. 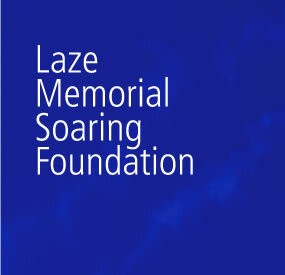 The Laze Memorial Soaring Foundation (LMSF) awarded its first two soaring scholarships in July 2008. Each scholarship award, valued at $3500.00, is paid to the flight school of the recipient’s choice for flight instruction leading to certification as a glider pilot. Following a comprehensive application process and review, John Paul Olah (Tehachapi, California) and Isaac Warner (Ridgecrest, California) were selected to receive the first two scholarships by the LMSF scholarship selection committee. John Olah, a 33 year old full time father and peace officer, soloed at 16 and earned his private pilot’s license at 17. He earned his CFI for single and twin engine aircraft at the age of 28 and taught flight instruction to young people in Long Beach, often donating his time to any youngster who was “paying his own way.” John is working on obtaining his CFI for gliders and plans to donate his time in Tehachapi to help young people with the passion to fly. 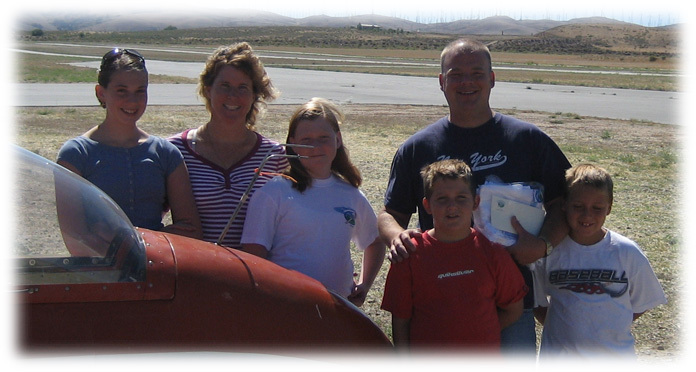 The LMSF was formed in 2006 as a memorial to David “Laze” Lazerson, a civilian flight test engineer for the USAF and a soaring enthusiast. Dave flew gliders in many air shows and was always excited to share the joy that he found in soaring with all who would show interest. Like Dave, John and Isaac exemplify the commitment to the sport of soaring and service to community that will allow them to be strong advocates for the sport and to pass forward the opportunities they will gain as a result of winning these scholarships. 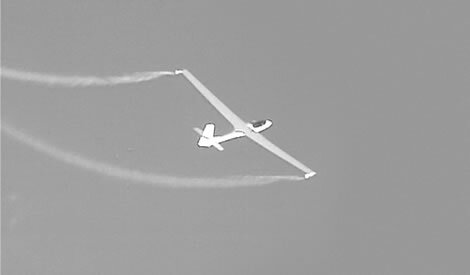 The applicant must be 14+ years of age and able to meet all instructional requirements for glider flight certification. Application must be fully completed and postmarked no later than May 30th to receive consideration. The scholarship award will be made about July 1st. Financial need will be a consideration.